SACARE is proudly a registered provider within the National Disability Insurance Scheme (NDIS), ensuring our clients have greater choice and control of their services. Fees for our services are in line with the NDIS national pricing schedule. Click here to download our free and fun easy to understand NDIS Life Plan book. What services does SACARE provide? The National Disability Insurance Agency (NDIA) is the independent agency responsible for implementing the NDIS. It is their role to provide information and referrals, links to services and activities, individualised plans and where necessary, funded supports over a lifetime.  The National Disability Insurance Scheme or NDIS is a new way of providing support for Australians with a disability, their families, and carers. The National Disability Insurance Agency (NDIA) is an independent statutory agency whose role is to implement the National Disability Insurance Scheme, which will support a better life for hundreds of thousands of Australians with a significant and permanent disability and their families and carers. The NDIS will mean peace of mind for every Australian - for anyone who has, or might acquire a disability.  South Australians will enter the NDIS differently. The NDIS will be rolled out by area while in others, people will enter by age groups. For more information visit the government NDIS website. Combination - a combination of the above options can be used to meet your individual needs. How can I get NDIS support? The first step is to contact the NDIA either directly on 1800 800 110 or through their website (www.ndis.gov.au). You will then need to make sure you are eligible. As a minimum you must be an Australian citizen under the age of 65 with a permanent disability, click here for further NDIS eligibility information. Once you have made contact with the NDIA, you will work with a planner to map out what you do and don’t need to live life the way you choose. Your funding will be based on the services and supports you identify through this process. Current DCSI clients are transitioning from state based funding to commonwealth NDIS funding starting from July 2017 progressively across the state with the last geographic area rolling out from June 2018. On hearing from the NDIA and having eligibility confirmed, ask for a face to face appointment for your assessment. Notify SACARE of your appointment and your NDIS number if given. SACARE will record this information. You can also ask for an SACARE representative to be present at your assessment if you wish. SACARE may also have been notified by DCSI that your NDIS plan is about to take effect. It is important at this point in the process that you make a decision on whether you manage the fund yourself or elect a fund manager. If you elect to manage the fund yourself you will need to set up an account on the NDIS portal. Proceed to https://www.ndis.gov.au/participant-portal-user-guide for further information. Once you have completed your assessment and have had your plan confirmed (this can take anywhere up to 8 – 12 weeks), then ask for a meeting with one of the SACARE Client Service Team. They will come out to you and discuss your needs with respect to what you would like to book with us. From this session SACARE will develop a schedule for additional supports and activities and determine a quote for you which will include a ‘buffer’ of hours for irregular support which you can request when needed. This quote is then provided to you to view, and once agreed upon and accepted by you, is sent to our finance dept. so that a Service Request can be lodged on SACARE’s behalf to your NDIS plan number. SACARE will provide you with a Service Agreement incorporating the agreed potential cost of support. Depending on your choice of arrangement with the NDIA, SACARE’s Service Request will need to be accepted by you, your representative, or your nominated Plan Manager. This process is completed via the NDIS website using your plan number. From there SACARE will be able to invoice for your support directly to your NDIS fund. The NDIS is a new way of approaching disability support and you may not capture everything you really want in your first plan. If you decide your plan doesn’t accurately reflect your life goals, you can request a review with your planner at any time to discuss the best way forward. A support will not be funded if it does not relate to your disability, if it duplicates support that is already funded (eg Medicare or Departments of Education), if it relates to day-to-day living costs that are not related to a participant’s support needs, or if it is likely to cause harm to the participant or others.